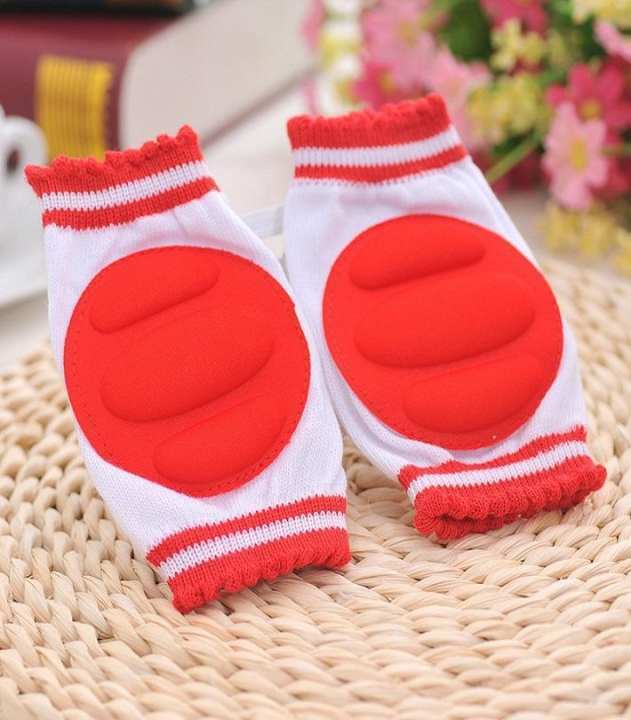 To protect delicate skin crawling, when changing diapers are not afraid of cold leg. To play in the park when the protection of young chubby legs from abrasions. The air-conditioned places: access to supermarkets, department stores, restaurants, air-conditioned buses, subways, airplanes seasonal legs warm. Wearing a simple, appropriate seasons. Its imported from China Item is available, Place the orders immediately before the stock runs out!